By buying this product you can collect up to 2 loyalty points. Your cart will total 2 points that can be converted into a voucher of 0,12 €. 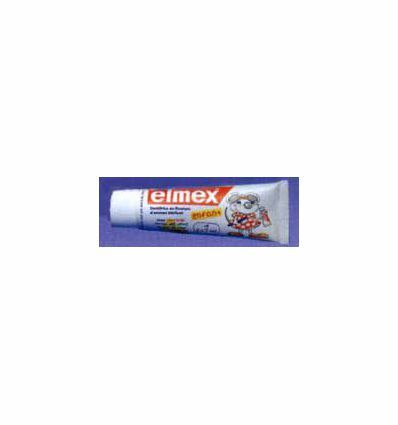 From 7 to 12 years old, for protection of permanent teeth enriched in amine fluorure Olafluor, elmex junior protects the permanent teeth of your children. Do not use before 6 years old Tube 75 ml .